The Everdure Lancer was tested by CHOICE in between 2012-2018. 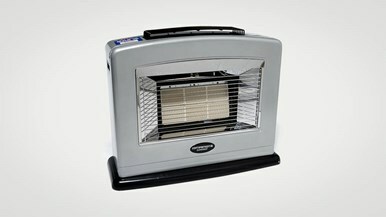 How to buy the best gas heater for your needs Flued or portable? That's the number one question when it comes to gas heaters. 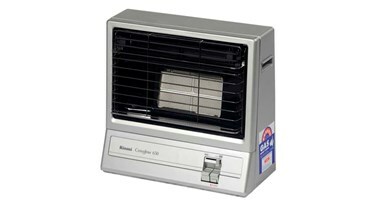 Gas heater reviews We test flued and unflued gas heaters, including models from Rinnai, Paloma, Everdure and more. We test flued and unflued gas heaters, including models from Rinnai, Paloma, Everdure and more. Flued or portable? That's the number one question when it comes to gas heaters.